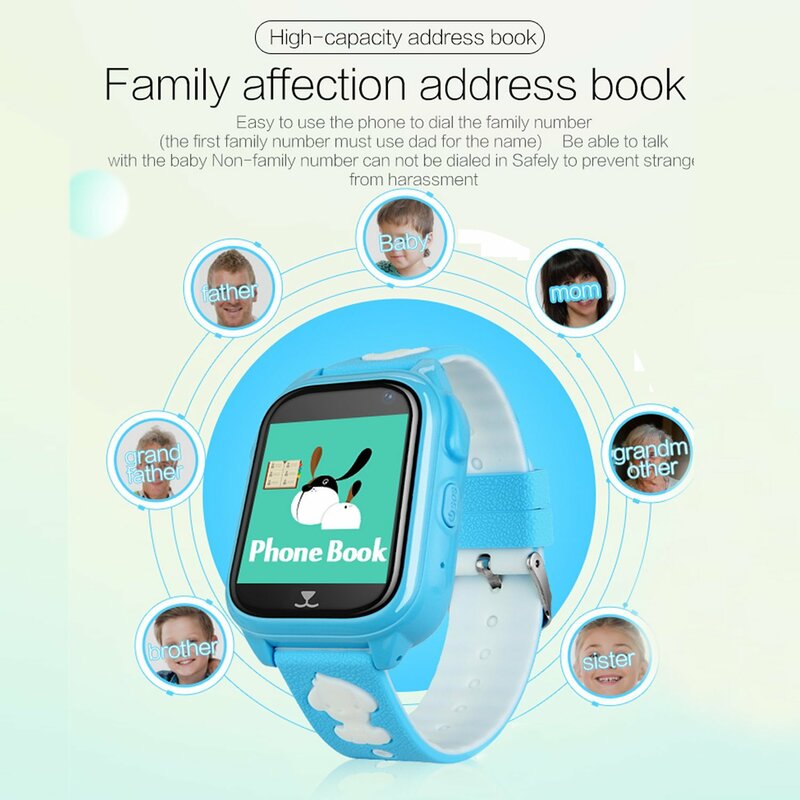 GPS + AGPS + LBS (Base Station Location): kids smart watch, triple mode positioning means double safety for children, Realize all-day real-time location tracking, more accurate positioning, children just click SOS to connect the phone, At the same time, parents can check the location anytime, anywhere by SMS, website, IOS or Android APP. SOS ENERGENCY CALL: The phone smart watch can be set to three phone numbers,press and hold the SOS button for 3 seconds when in an emergency. ,it will ring three numbers. When no one answers, dial two rounds until you answer it. Watches can be sent text messages to the guardian number, at the same time APP will send an alarm notification.This is so important in an emergency situation. 2.The watch worked, but for the GPS accurately has 1-4 miles error with the real position.For this problem, cause it’s limited by GSM tech and GPS signal. 5.When you insert a SIM card, the watch needs to be turned off. 6.Set the SOS number: Set 3 numbers, watch the SOS button in emergency, and alarm after 3 seconds, then dial 3 numbers in the loop. When no one answers, circle two rounds to end. 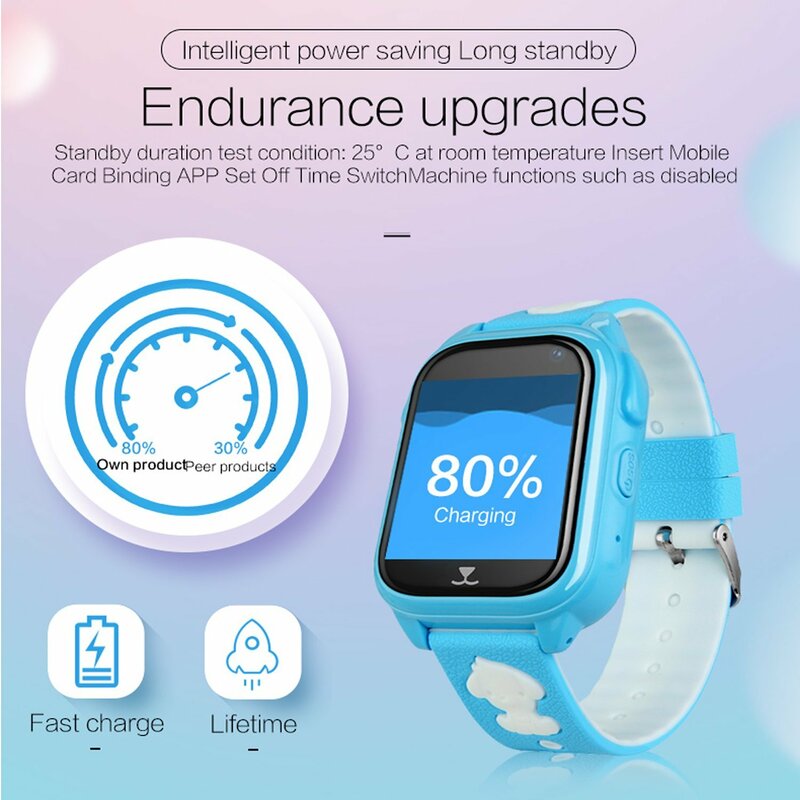 7.This smartwatch only has a 24-hour format!!! 8.If have any issue, please contact us, we will help you!! 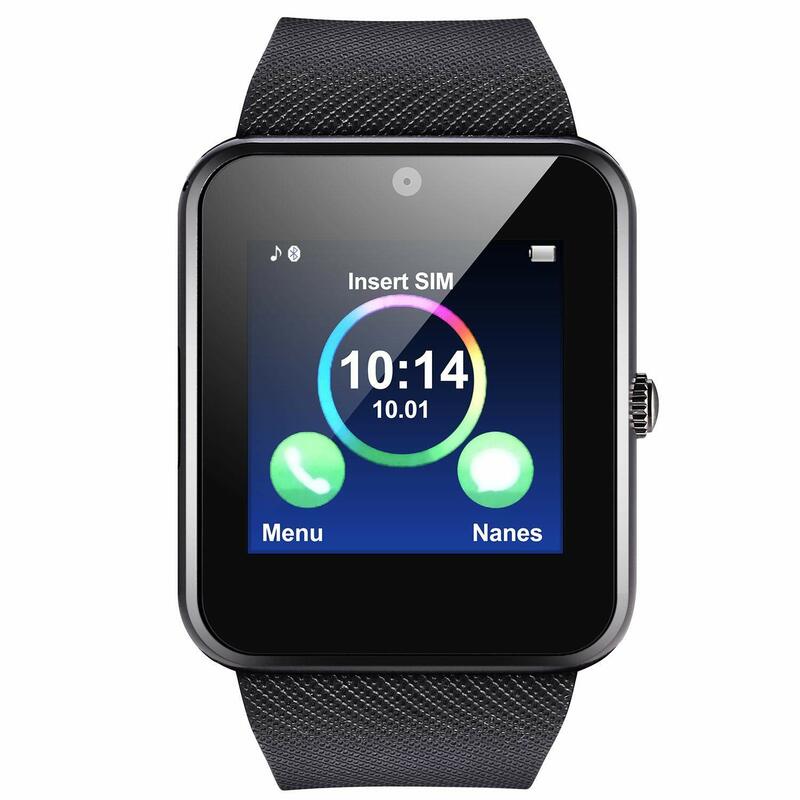 Remote Voice Monitor : Set the voice monitor number in App, dail the number, the watch will automatically answer without remind. 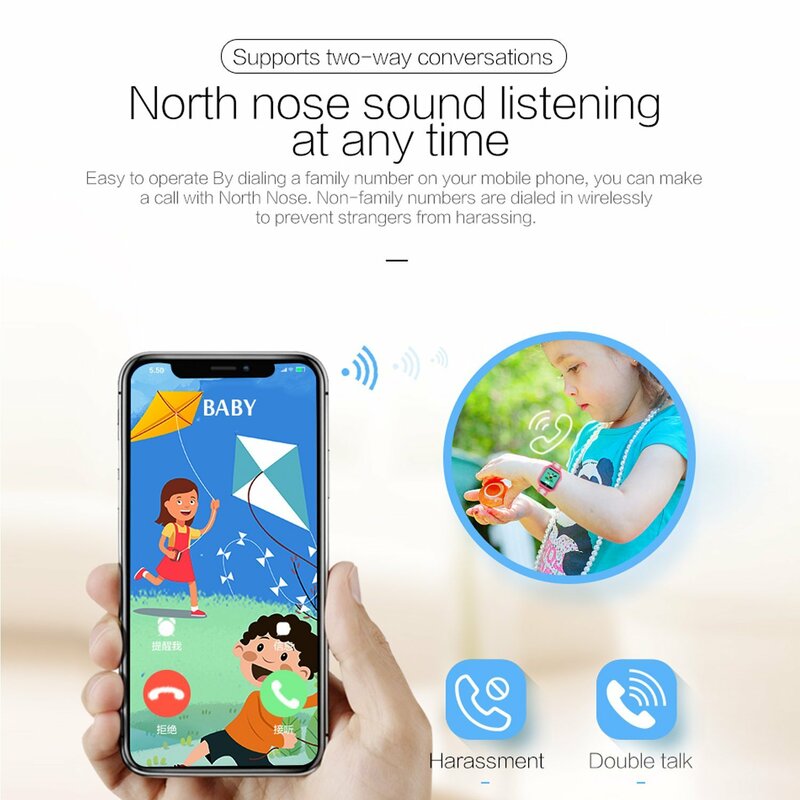 So the parents can hear the children secretly. Warranty – No risk! We support 100% money back guarantee if the item not work for you. If you have any problems please contact us anytime and we will try our best to help you. 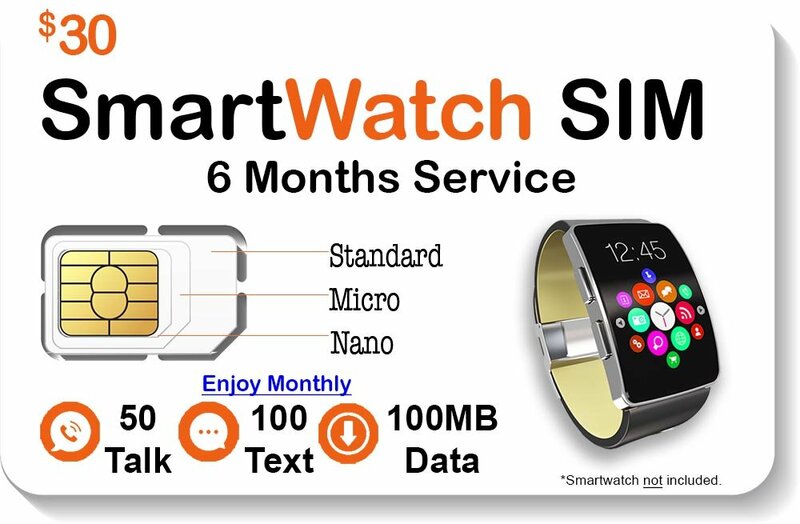 Choose smart watch with FREE SIM card and get 100% Customer Service. 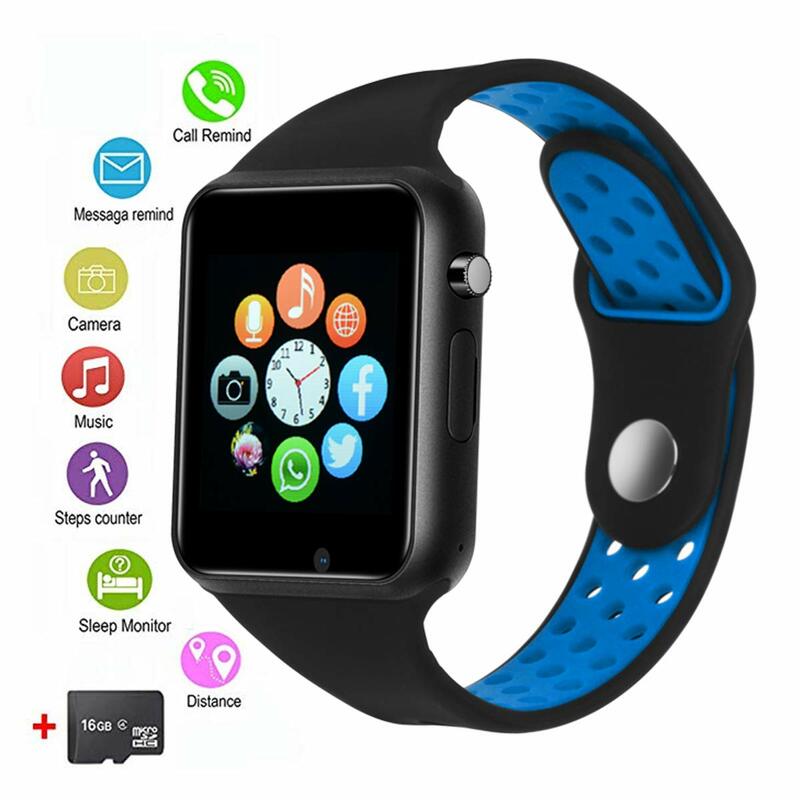 POWERFUL FUNTION-Smart watch with color screen supports calls reminder, SMS alerts push, remote camera, music control, heart rate monitor, blood pressure monitor, sedentary reminder, calorie calculation, step counter, weather display, stopwatch, more exercise model, breath light, screen brightness adjustment etc. 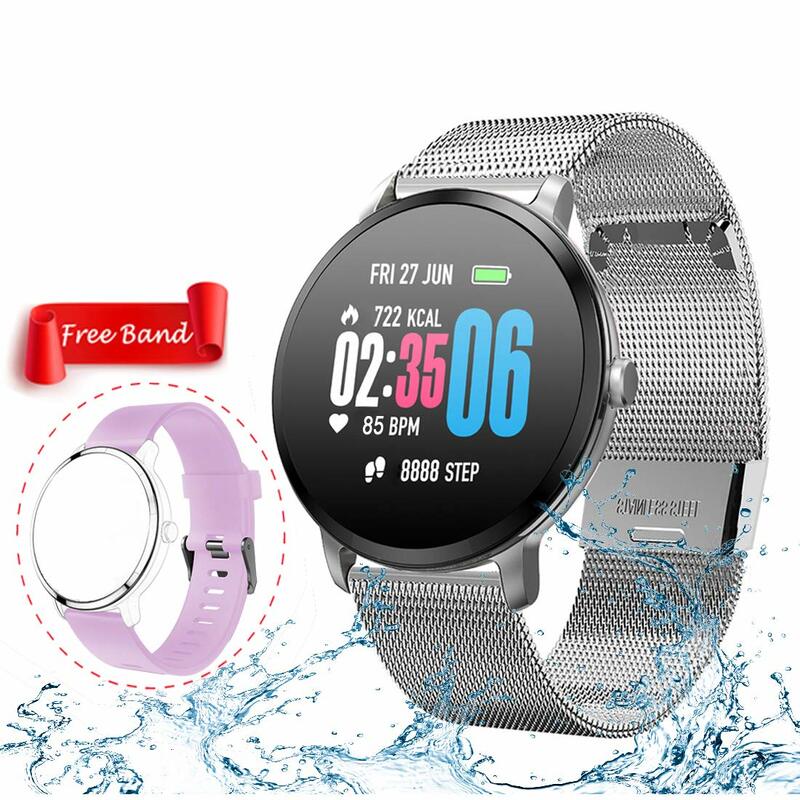 HEALTHY ASSISTANT-Fitness tracker with metal strap monitoring and recording heart rate indicators and blood pressure condition at all times and accurately record all day activities. Sleep Monitor will turn on automatically every night, recognize your state and record your whole sleep progress with analytics deep & light sleep hours. SMART REMINDER-The activity tracker with breath light. Incoming calls, Facebook, Twitter, Email, Calls, SMS, Skype, WhatsApp and others reminder. It will vibrate and display text so you can read it directly. Don’t worry about missing any important information. A U.S. phone number is auto generated upon activation of service. 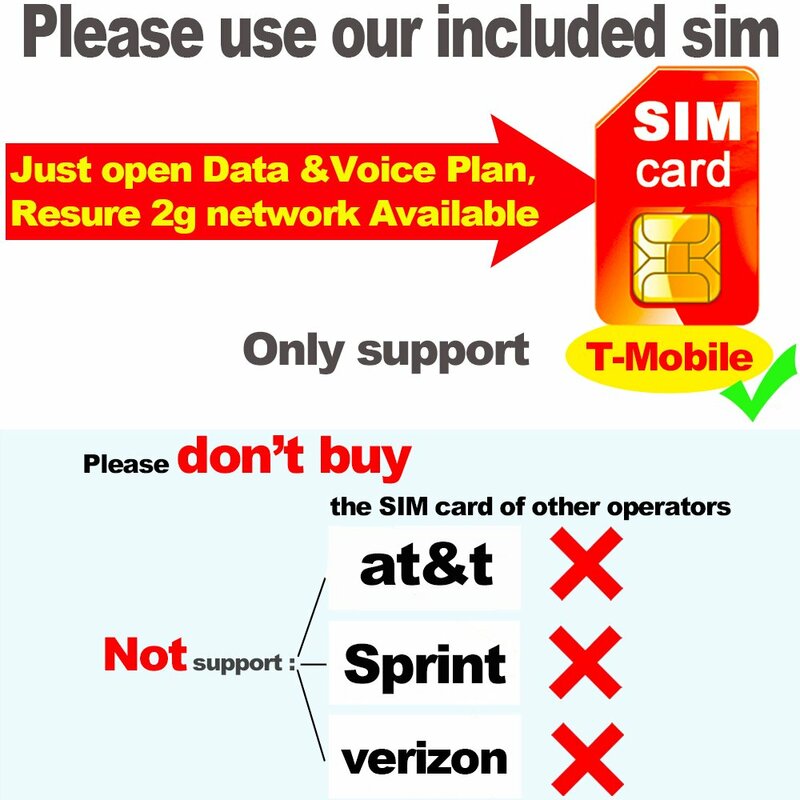 ☎FREE SIM CARD INCLUDING:A free compatible SIM card is already included with this watch package, so you need not have to buy extra SIM thereby avoiding the wrong SIM card / compatible issues,just open “5$ LOW COST Data Plan” which will save 50%-85% money compared other sim carriers’ 15-30$ Pre-paid or Contract Plan Monthly!NOTES:The watch only support 2G GSM network! 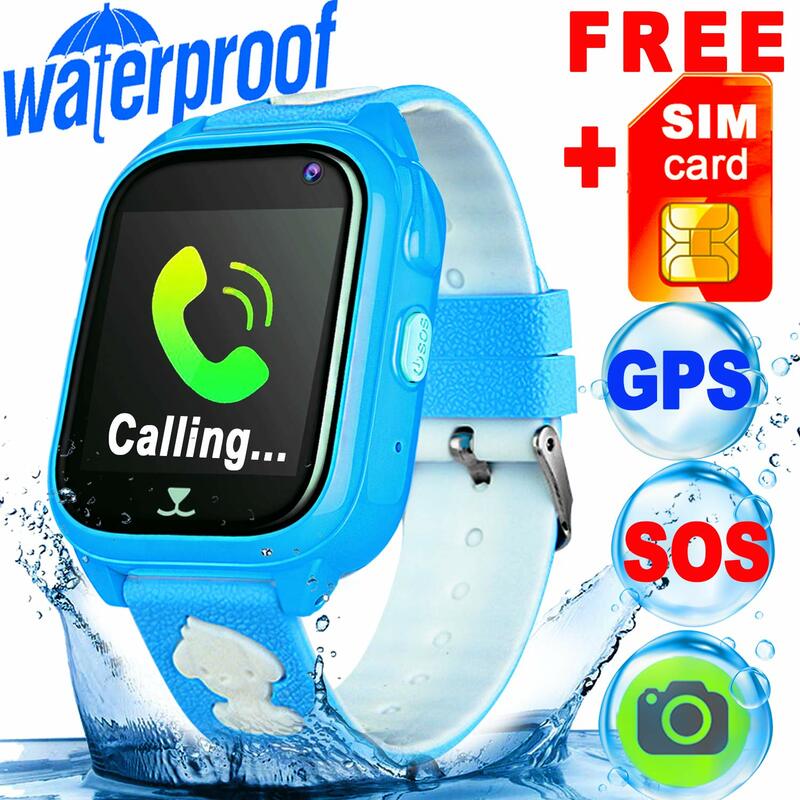 SOS EMERGENCY CALL FUNCTION: When in distress,your kid can use this smart watches to inform you thanks to an intuitive SOS feature.Just pressing the SOS button on the kids smartwatch for 3 seconds alternatively calls the preset numbers in any model until someone answers the phone on APP alarm notification . You can set up to 3 SOS numbers.Great help for kids in emergency situation! 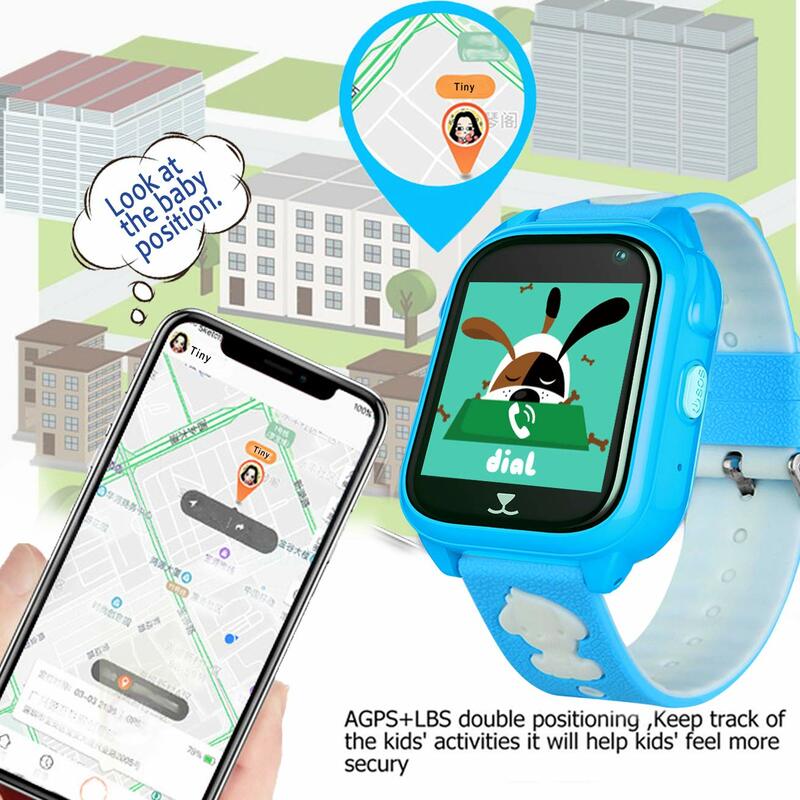 KEEPS TRACK OF YOUR KID’S LOCATION: This GPS tracker watch for kids uses dual positioning systems based on Assisted GPS (AGPS) and Local Base Station (LBS) to give accurate,Realize all-day real-time tracking information on your child’s location with smart watch for children. You can easily track your kid’s movements and know where they are any time /anywhere of day on the APP. 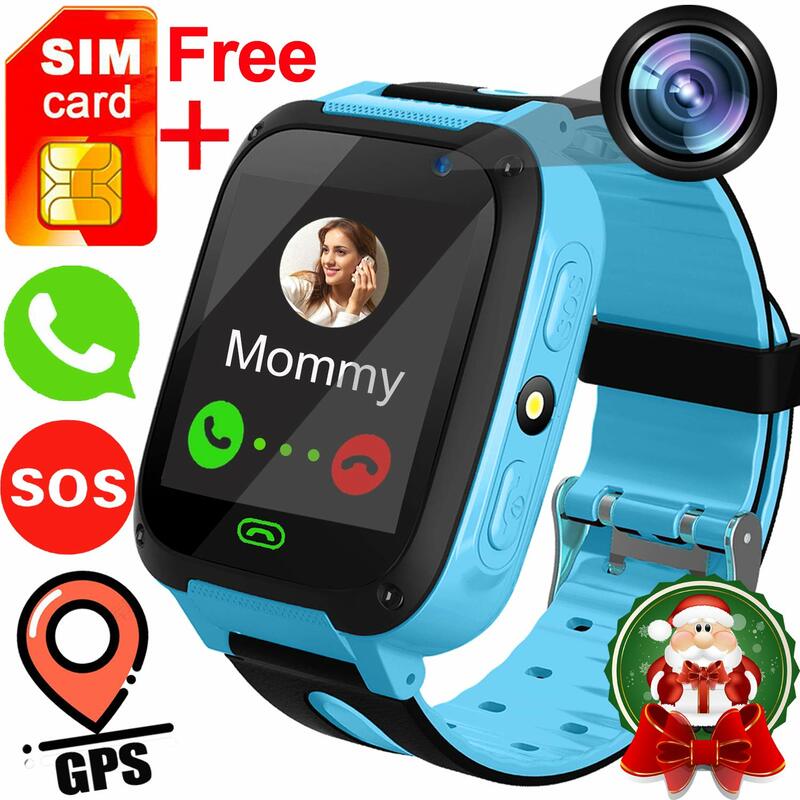  PHONE SMART WATCHE WITH FREE SIM CARD – Kidaily kids phone watch send a VALUE $10 FREE SIM card [SPEEDTALK] as a GIFT. You will pay same or less cost to get more value. 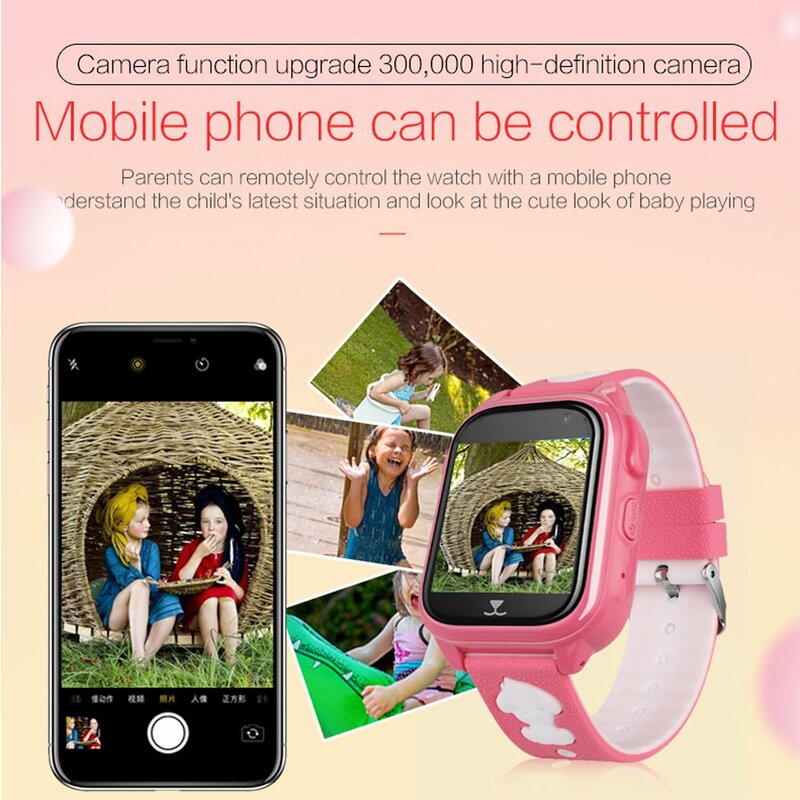 Don’t miss this belong to the child’s own private smart phone watch. Best gift for kids with pretty box. 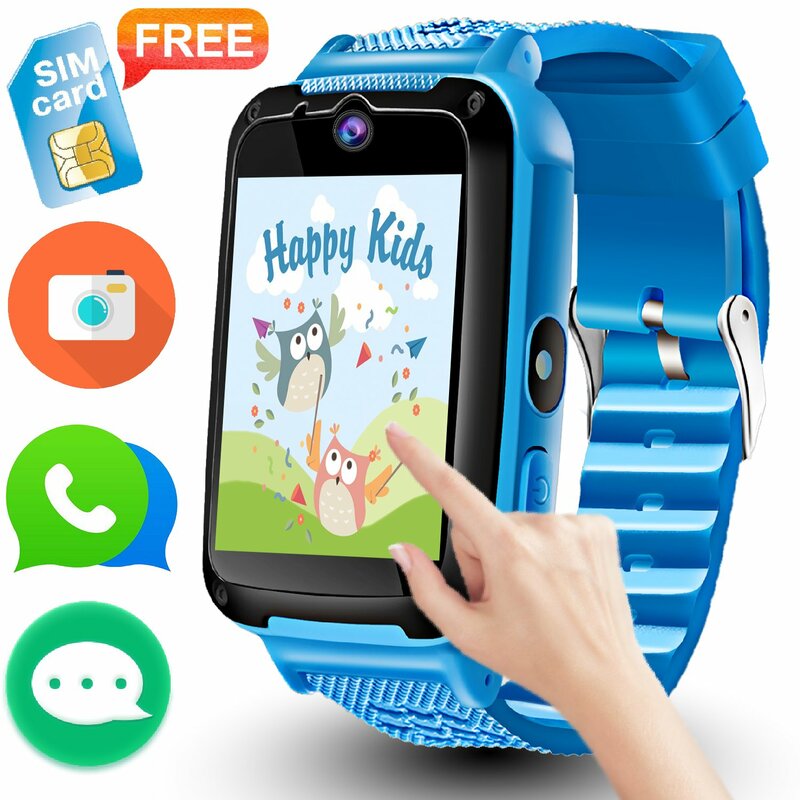  MULTIPLE FUNCTION KIDS SMART WATCH – Fits for 4-12 year old kids, 2018 NEW VERSION kids watch with 2 fun GAMES (Copter and Frog Candy) exercise the child’s reaction skills. 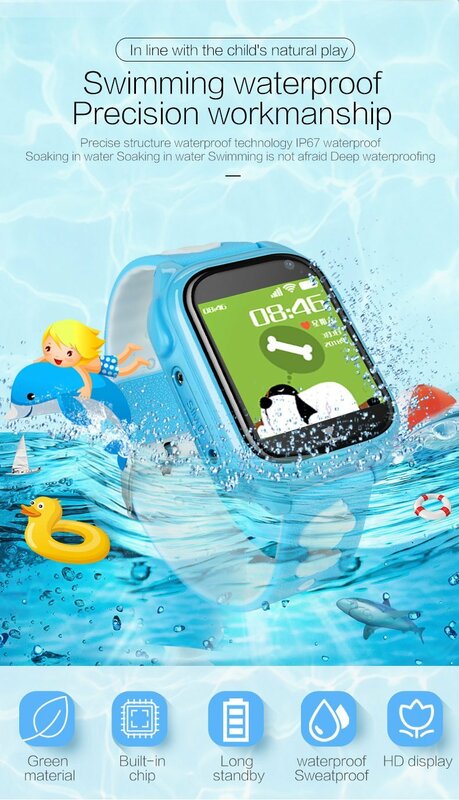 Multilingual support, CAMERA, Night Flashlight, Alarm Clock, USB charging standby time of 5 -7 days. More to save energy. This is a great gift for every child to enjoy entertainment and learning. Silicone watchband, easy and comfortable to wear.Unique square dial design, very chic and stylish. 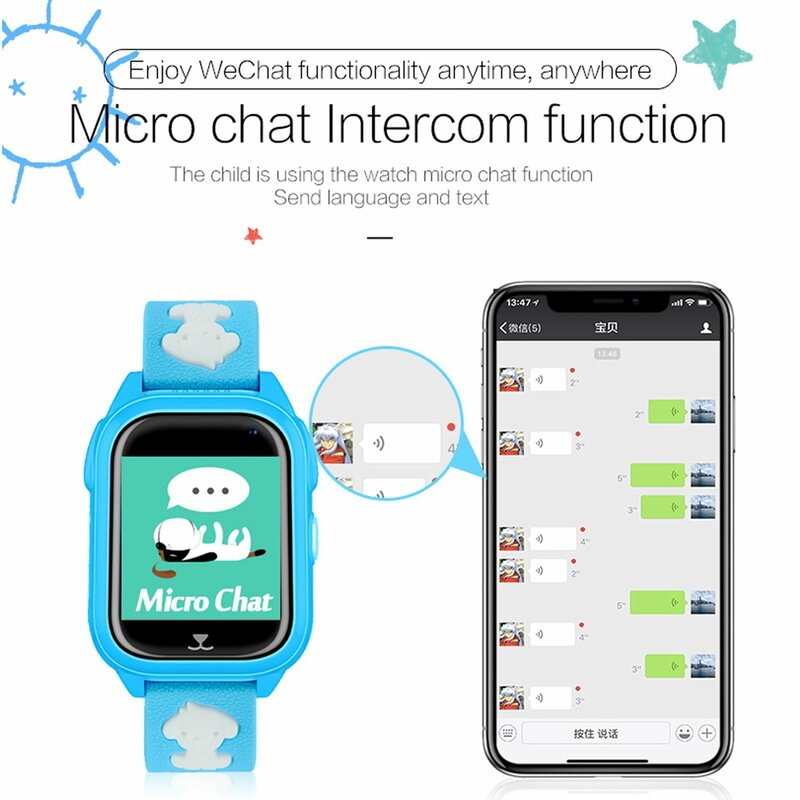 With camera, answer call, music, month, message reminder, sleep tracker and more function. 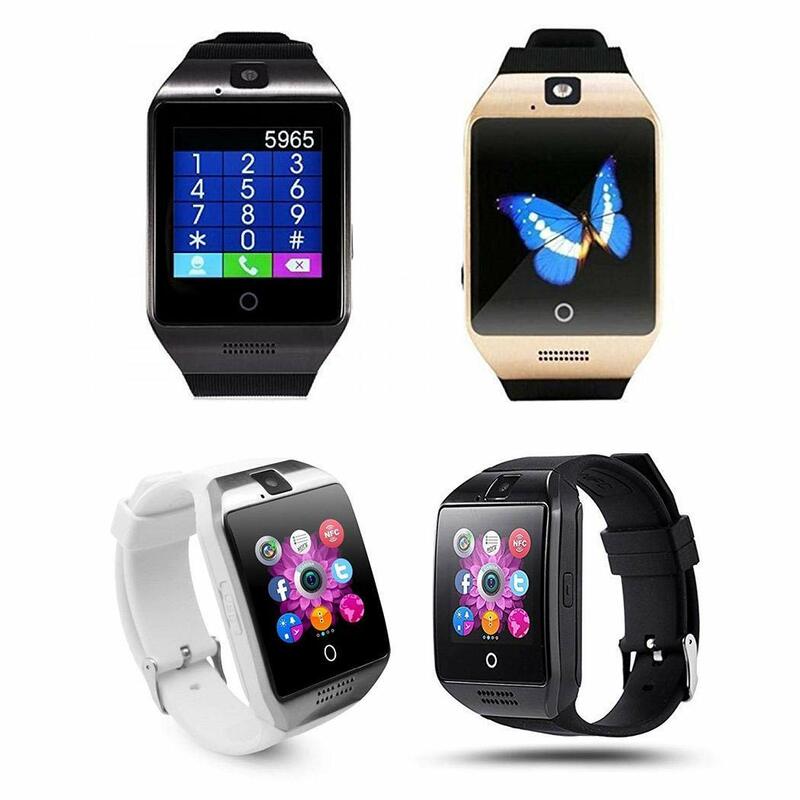 Fashion multifunction square shape unisex LED smart watch.